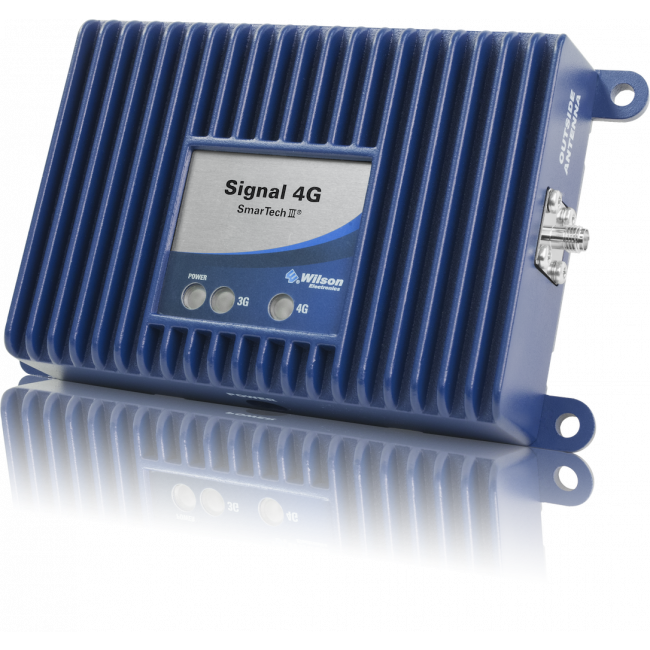 The Wilson M2M Direct-Connect Signal 4G Kits are the newest suite of direct connect signal booster kits from the new Wilson Electronics brand of signal boosters. 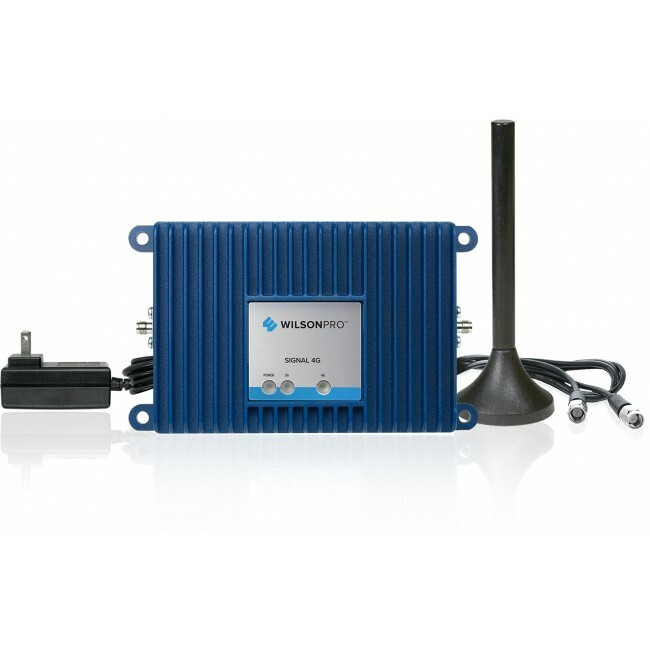 The Wilson M2M Direct-Connect Signal 4G booster is a machine to machine signal booster, which is perfect for situations where you have a device that needs to have boosted signal funneled directly to it, such as ATMs, remote gate openers, security systems, etc. 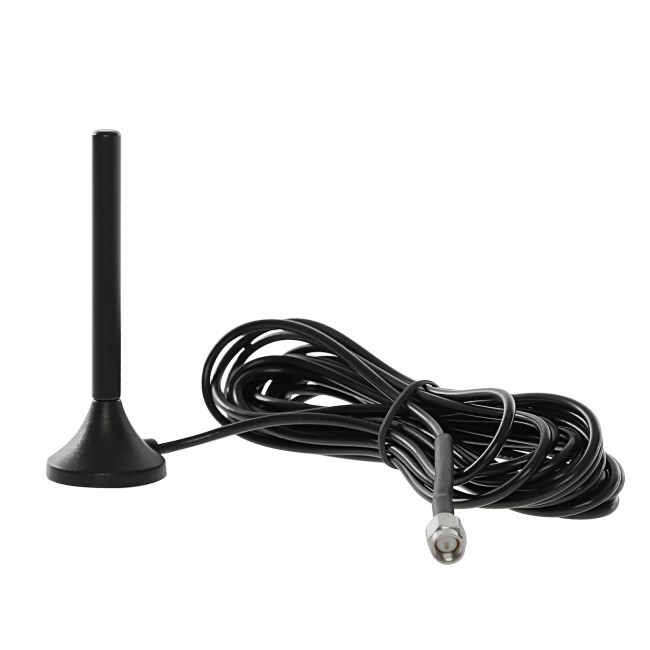 Each kit includes everything that you need to quickly and easily install the system and begin providing your device with boosted signal, but if your device does not have an SMA connector, then you may need an additional adapter. 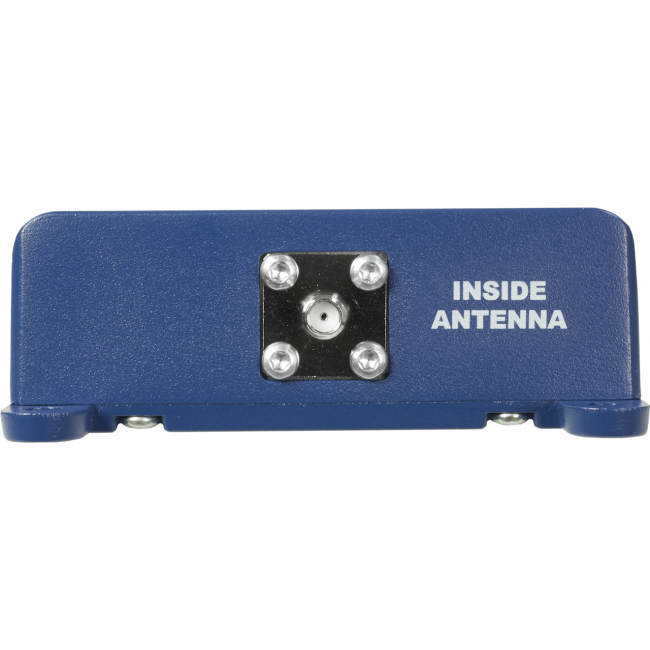 The booster will amplify all of the networks for the major carriers in the United States, so it will boost 3G and 4G LTE voice and data. 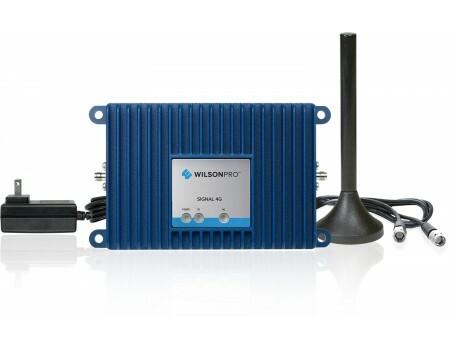 This Wilson M2M direct-connect Signal 4G kit includes an AC adapter to power the Signal 4G amplifier. You should choose this kit if you have a standard outlet available to power the amplifier. 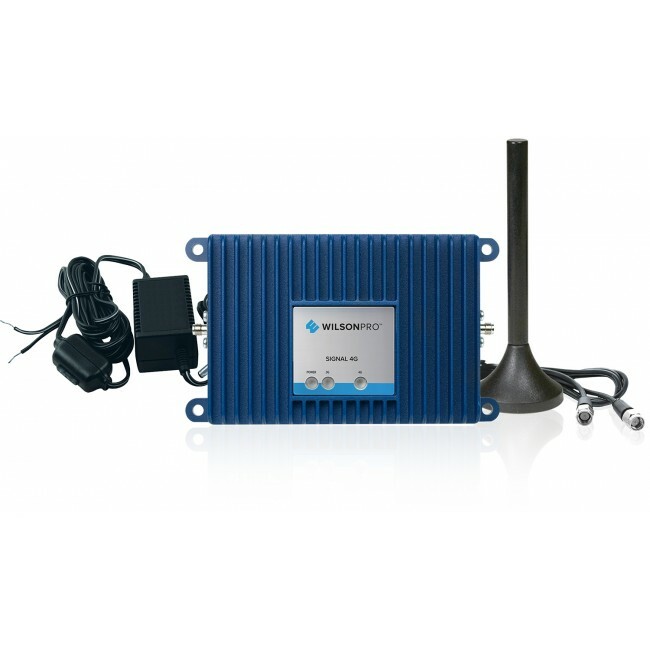 This Wilson M2M direct-connect Signal 4G kit includes a DC hardwire power adapter to power the Signal 4G amplifier. 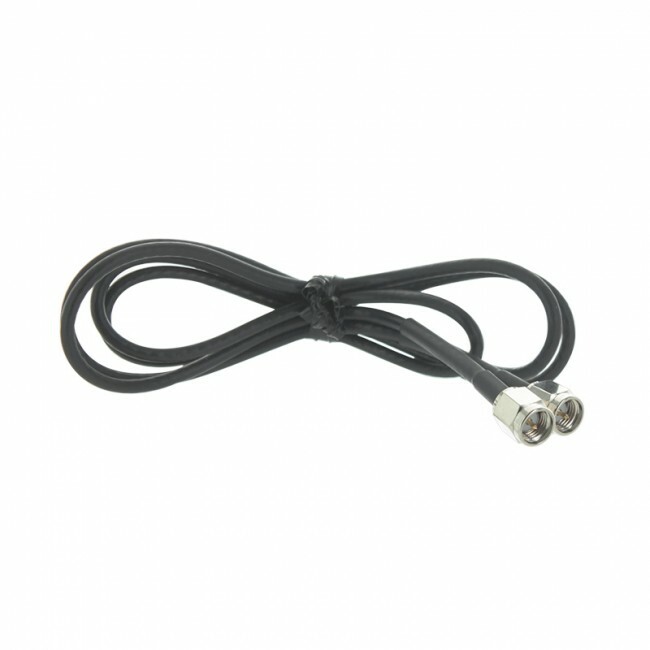 You should choose this kit if you need to hardwire in the power to the amplifier. The Wilson M2M Direct-Connect Signal 4G Kit is designed to receive a 3G or 4G LTE signal from pretty much any carrier in the United States, amplify it, and pass it directly to a device or machine that needs a better signal. 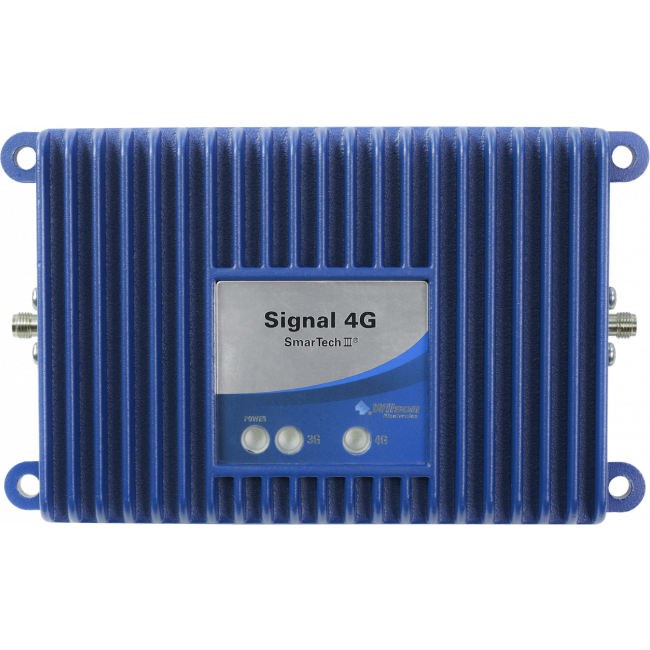 The Wilson Signal 4G Signal Booster Kit supports the 2G, 3G and 4G LTE networks from virtually all carriers in the United States and Canada. For other locations, please consult the frequencies listed below to see if this product will work for you.